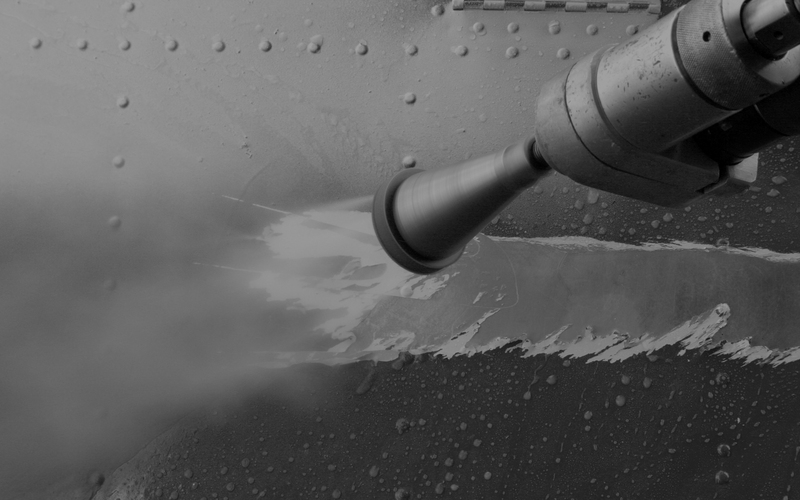 Aquamax offers a wide range of water jetting applications to the oil and gas industry. We have been involved with a number of projects for established players in Taranaki since 2010. A number of our team are trained in Boiset, and have spent many weeks working offshore on platforms and production facilities. 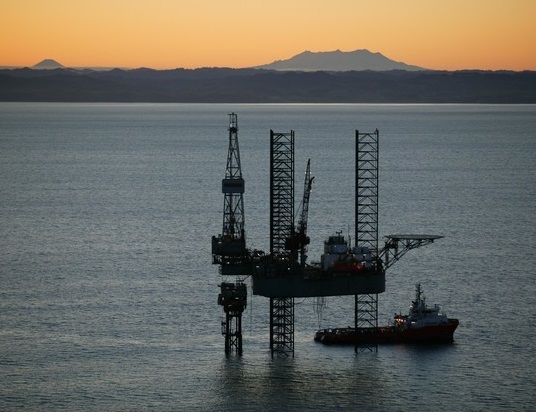 Building on several oil and gas projects including work on the Pohokura Platform, Aquamax has now established a full-time crew, based in New Plymouth. This crew is equipped with a new WOMA 70, an ideal machine for performing surface preparation to a high standard.